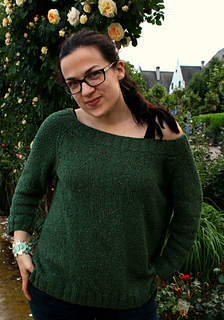 Understated boxy raglan sweater with side vents. 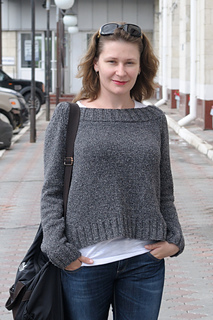 Knit this understated, boxy raglan sweater with side vents from Spirit. A design by Kim Hargreaves using the beautiful yarn Summer Tweed (silk and cotton), this knitting pattern is suitable for the novice knitter.